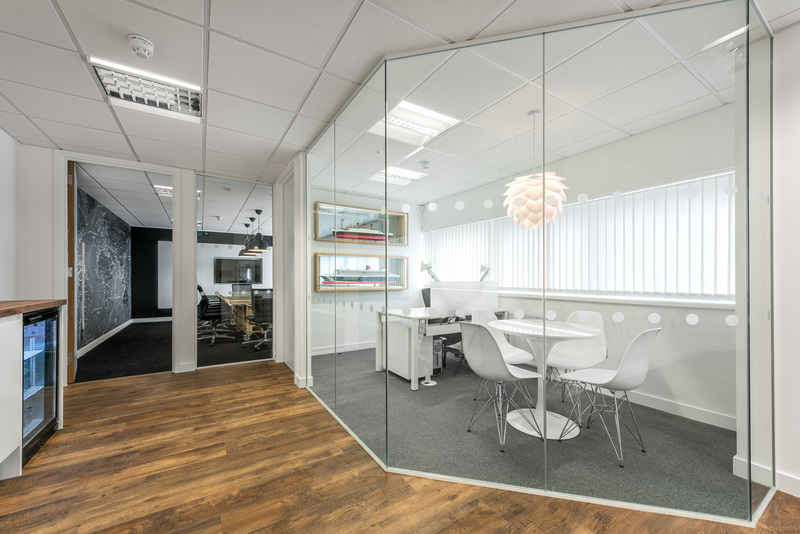 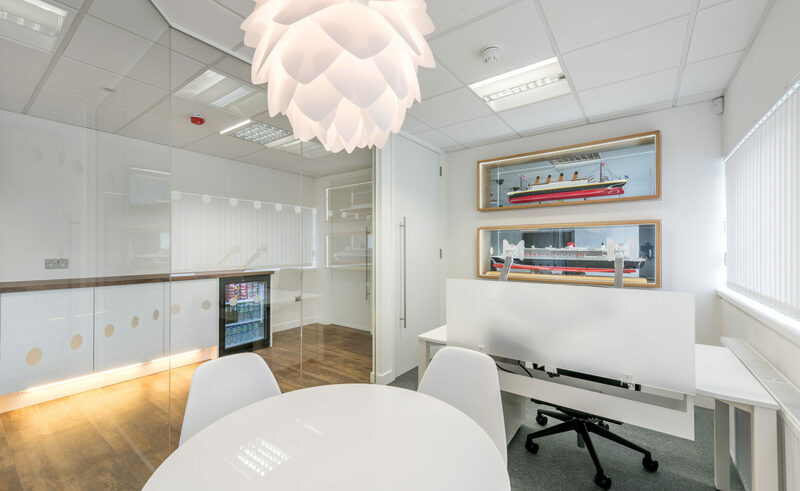 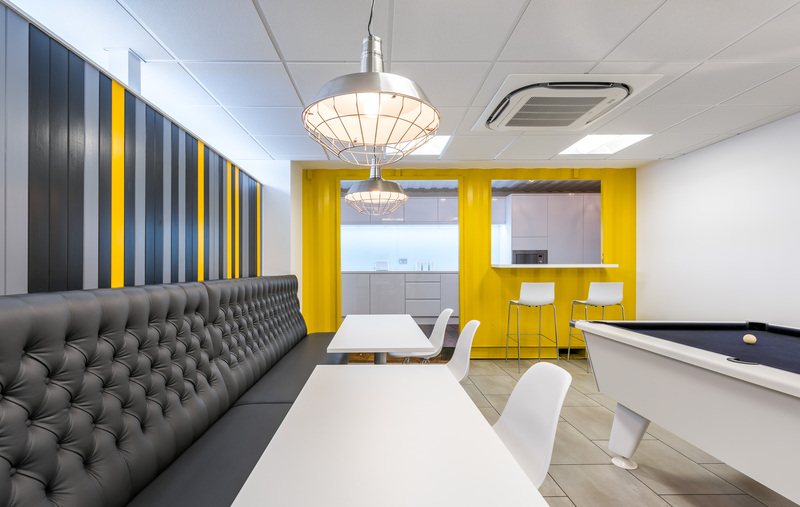 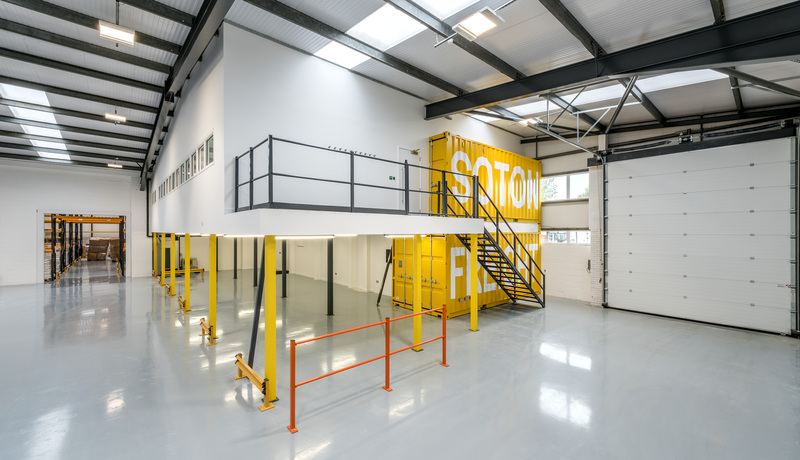 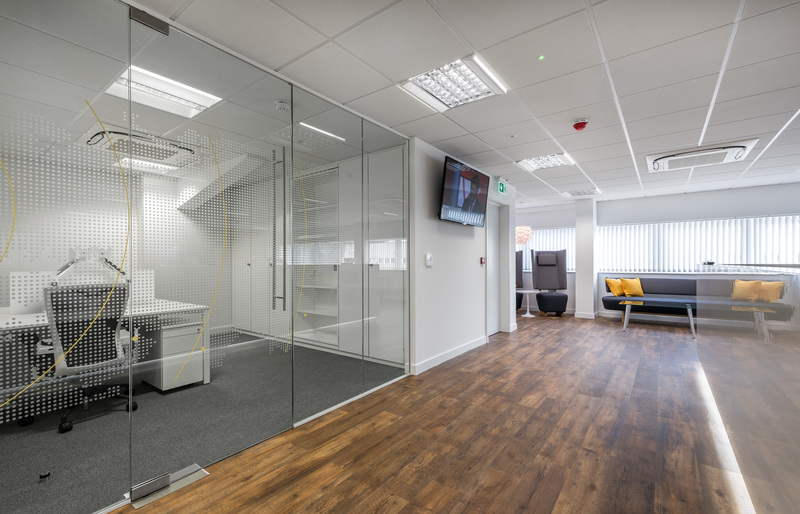 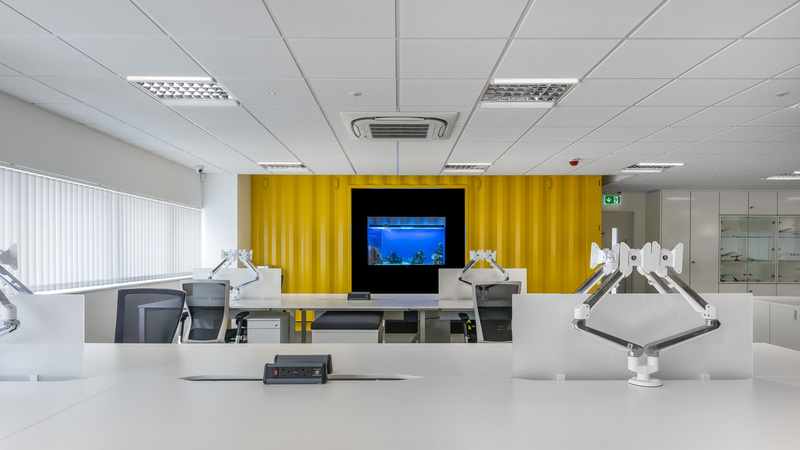 Space designed a new home for family run business Southampton Freight Services Ltd located on the outskirts of Southampton, on the south coast of England. 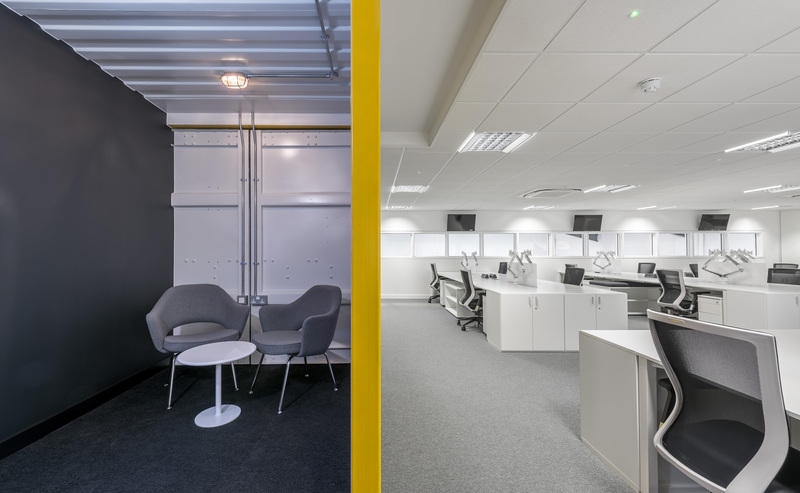 The project started with two adjacent cavernous warehouses which were brought together into a singular, thriving, contemporary workspace leaving 15,000 SQ FT of warehouse for them to utilise. 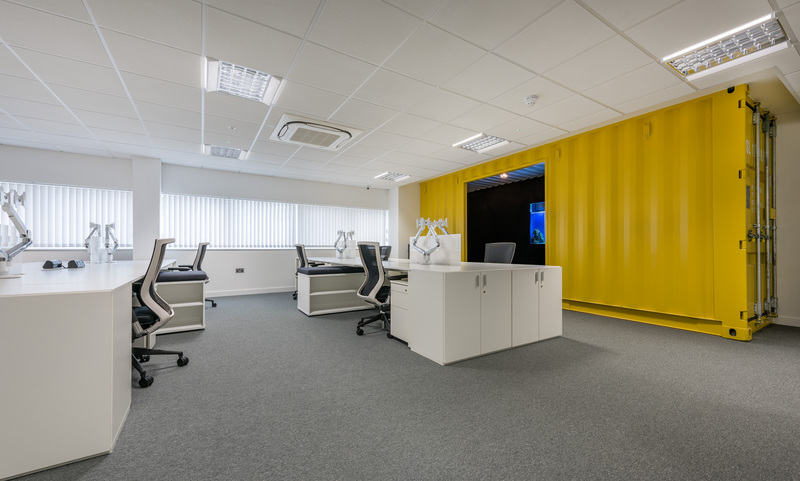 Our dream of a unique, brand specific new office and warehouse design was brought to life by Space. 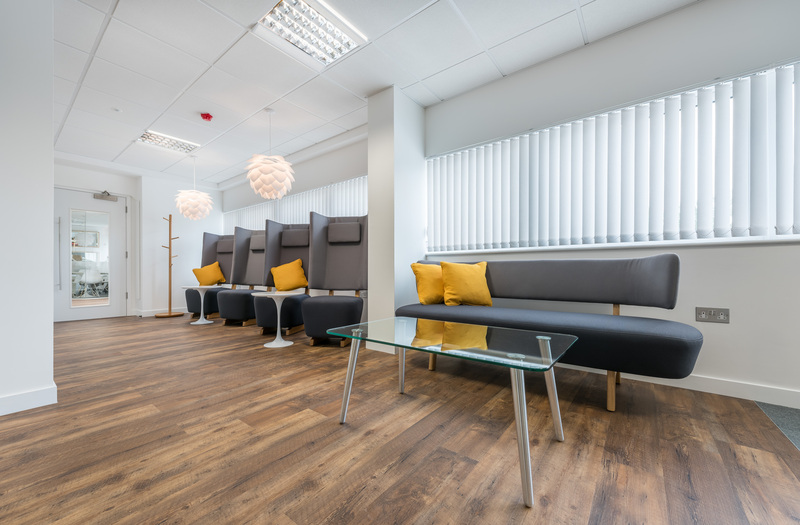 From initial concept meetings, to design and build, and finally to handover and after sales care, we have never worked with such a professional company - with such personality in their design and workmanship. 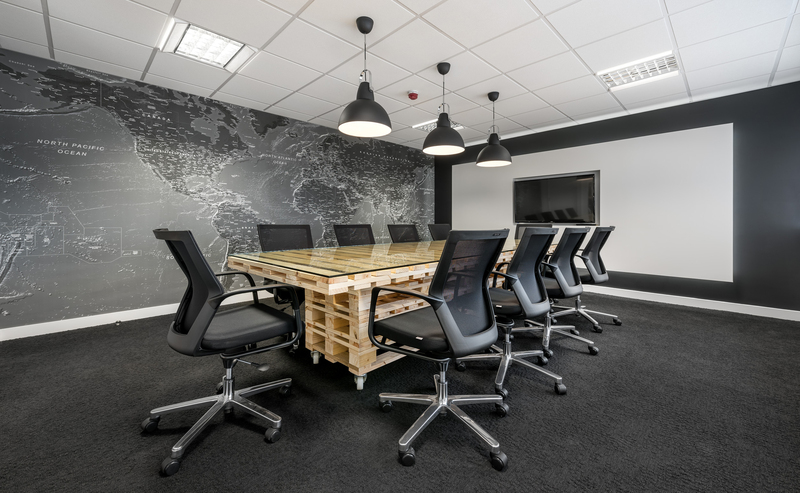 First class.